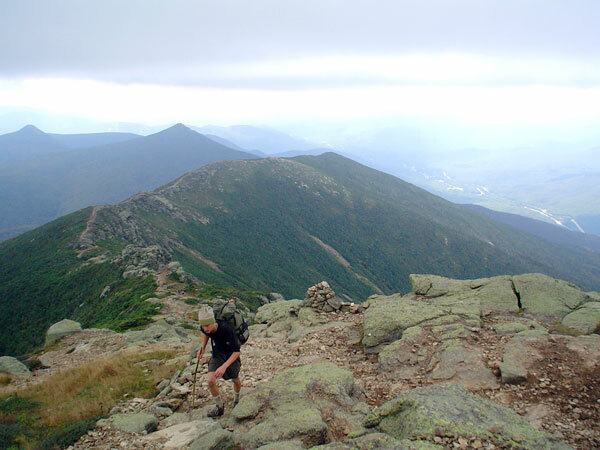 In 1921, regional planner, conservationist and forester Benton MacKaye called for a continuous wilderness trail to link the highest point in New England to the highest point in the South. 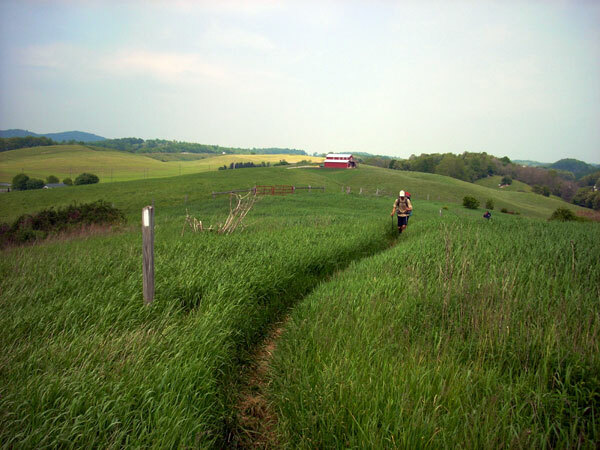 The Appalachian Trail would provide leisure, enjoyment, and the study of nature for the rapidly-growing U.S. population that lived within a day’s drive of the trail, and also provide a highly effective form of land use control to protect primeval and rural lands. 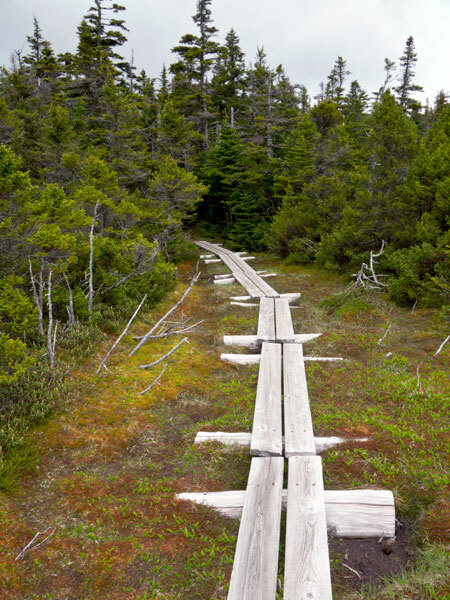 In 1925 The Appalachian Trail Conservancy was formed to achieve MacKaye’s vision. The Conservancy recruited volunteers, formed clubs, and forged new trails to connect existing ones, completing the trail in 1937. In 1968, Congress passed the National Trails System Act, designating the trail a National Scenic Trail and authorizing funds to protect it by surrounding it with public lands. 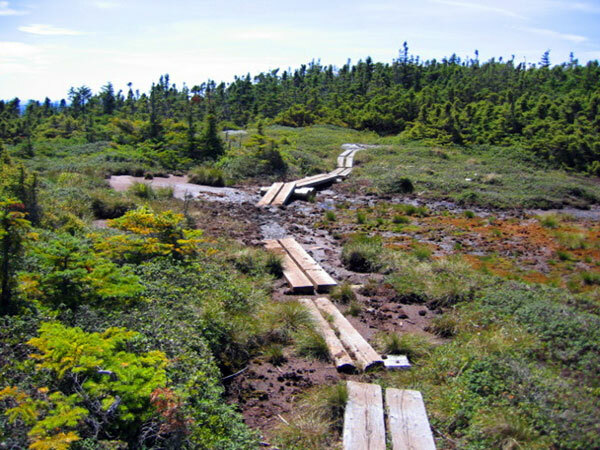 The trail connects Maine’s Mount Katahdin to Georgia’s Springer Mountain, a 2,175-mile long public footpath rich in diverse regional character. 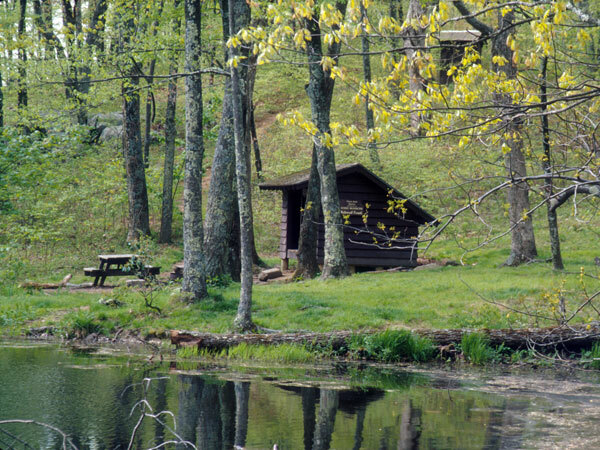 Rustic huts and campsites made from local materials offer shelter in the midst of open meadows, woodlands, and rocky cliffs. 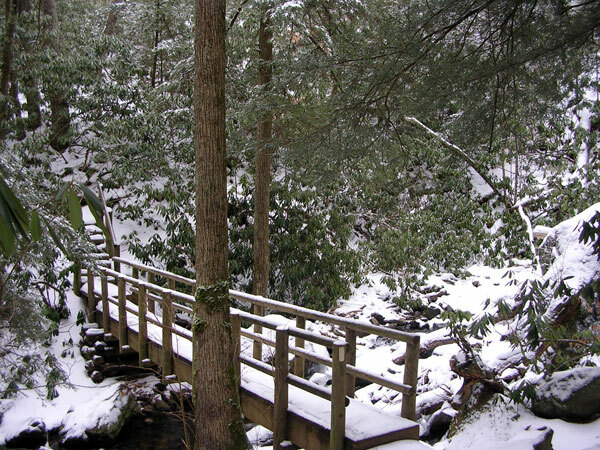 Numerous bridges – from simple wooden footbridges to suspension bridges that carry hikers over deep ravines – are also integrated into the trail. 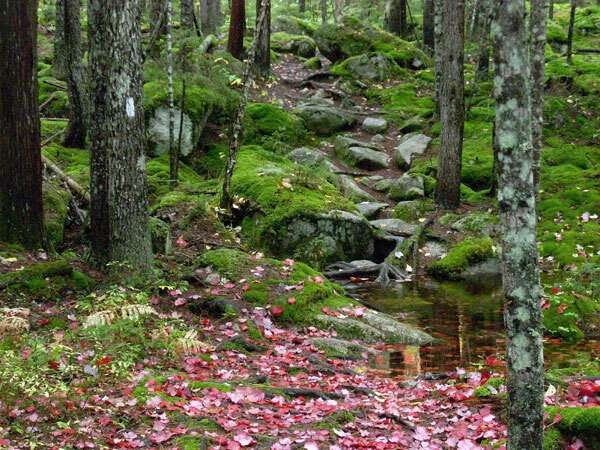 The trail and its associated lands form a 250,000 acre greenway, passing through fourteen states and 75 different federal and state forests and park lands. 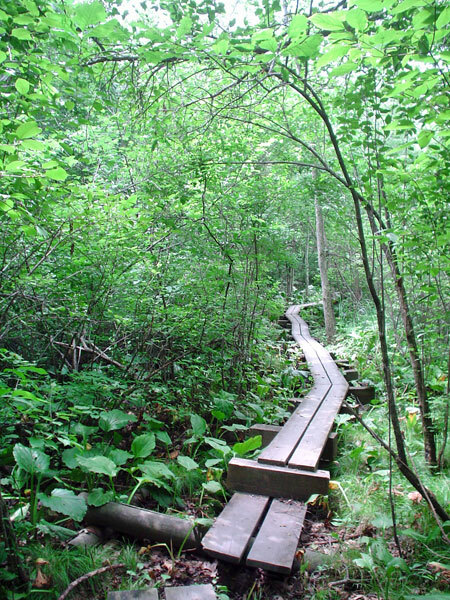 It is managed by the National Park Service and the Appalachian Trail Conservancy, with support from numerous volunteer groups and public land-managing agencies.